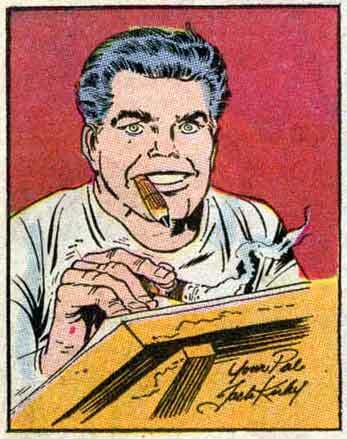 Some Justice, Finally, For Jack Kirby! This is really good. 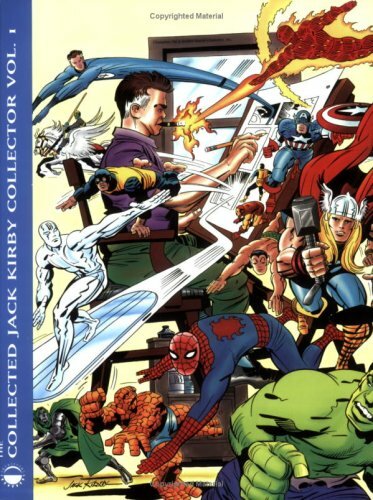 I never forgot reading a history of American superhero comics that told the story of a tearful Jack Kirby taking his young kids to the toy store in the 1970s to get action figures of superheroes he created–in boxes with his art on it!–and would have to deal with the knowledge that he would never get a dime from any of it. Similarly, it must have been hard for Kirby’s family to go to the movies for the past 14 years, watching characters Kirby either created or co-created make millions, if not billions, of dollars. This entry was posted in american history, books, cartoon, comics, film, magazine, news, newspaper, television. Bookmark the permalink.